With the 2016 NHL Entry Draft behind us and the 2016-17 season quickly approaching, NHL Central Scouting has compiled a list of players to keep an eye on for the upcoming NHL Entry Draft. The 2016-17 NHL Central Scouting Futures List released on Saturday, July 23rd, featured 34 OHL players. 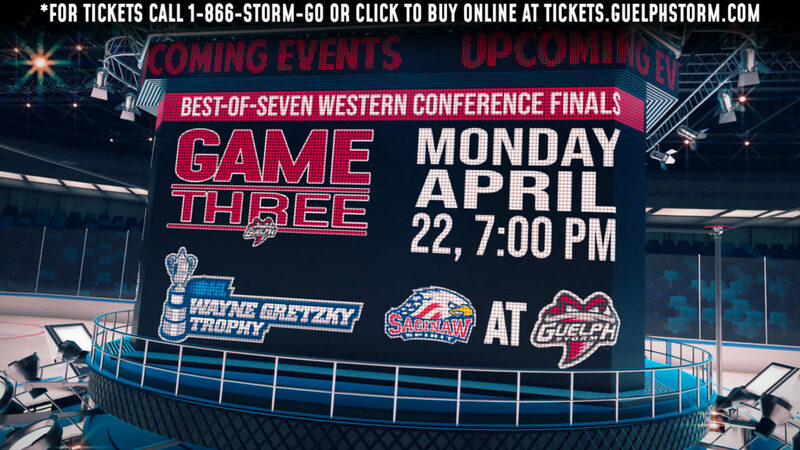 The Guelph Storm had two players make the list, Isaac Ratcliffe, and Nate Schnarr. 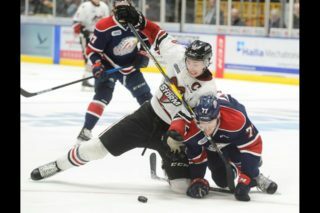 Ratcliffe played 46 games last season with the Storm, scoring five goals and eight assists over the course of the season. 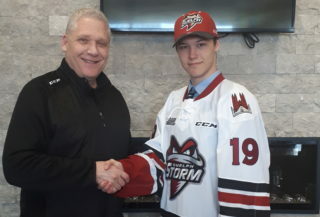 The former first-round pick of the Storm also represented Canada at the World Under-17 Hockey Challenge, playing for Canada Red, which finished the tournament in 4th place. Schnarr tallied one goal and three assists in just six games with the Storm last season. The Waterloo native also played 45 games with the Waterloo Siskins of the GOJHL where he scored 26 goals and 28 assists en route to winning the R.J. Noble Memorial Trophy (Rookie of the Year) and being named to the Midwestern Conference All-Star – First Team. 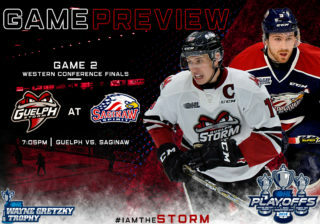 Both Players will look to make a strong impression in the lead up to the 2017 NHL Draft on June 23-24 at the United Centre in Chicago, Illinois. The full list released by NHL Central Scouting includes 290 names from around the world. To see the full list, click here. Don’t forget to get you season tickets for the 2016-17 season!